Express Employment Professionals created the West Michigan Manufacturing Apprenticeship Development Enterprise (WM MADE) as a partnership between West Michigan manufacturers and Express to address the current talent shortage in all manufacturing skilled trades disciplines. The program will allow your company to successfully train your next skilled trades workforce through the use of approved United States Department of Labor (DOL) Apprenticeship Standards. Popular apprenticeship programs include Maintenance Machinist or Electrician, CNC Machinist/Programmer, Tool and Die Maker, Welder, and Millwright. Customized training plan is created for each apprentice. Combination of online, classroom, and onsite training can be utilized. We will provide administration, oversight, tracking, and evaluation of apprentices using the DOL regulations and approved Standards of Apprenticeship. All tracking, scheduling, and review of education content to ensure successful completion of the required number of content hours. Completion of a monthly performance review to evaluate the completion of training and educational commitments. Monthly meetings with both the apprentice and the assigned internal trainer to address achievements, concerns, or issues that may arise as part of the training. Quarterly progress reports will be provided for management review. DOL reports and correspondence completed and filed as required. We help you create a customized program that will meet DOL standards. We manage all state registrations and certifications. We can assist in applying for state funding you may be eligible for. Each prospective apprentice candidate will complete a behavioral interview conducted by a skilled trades specialist. Using the Bennett Mechanical Comprehension Test will ensure that all candidates have the necessary aptitude to successfully complete the program. The Workplace Personality Inventory will be used to evaluate the candidate’s necessary soft skills as measured by the Department of Labor. All candidates will complete background and drug screening; reference checks will be completed. 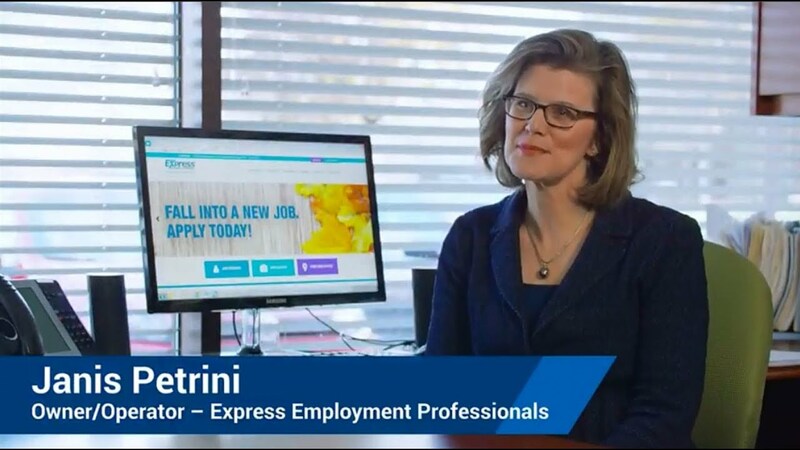 Express Employment Professionals can assist in recruiting candidates, or internal company candidates can be utilized.